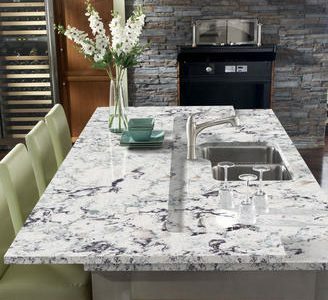 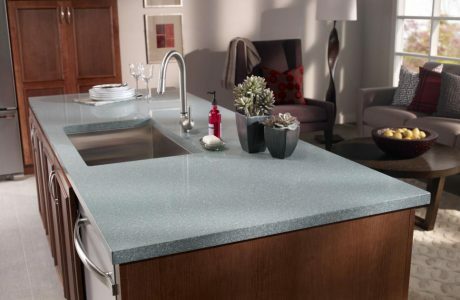 When you work with Design My Kitchen AZ, we work with all the latest options in countertop styles. 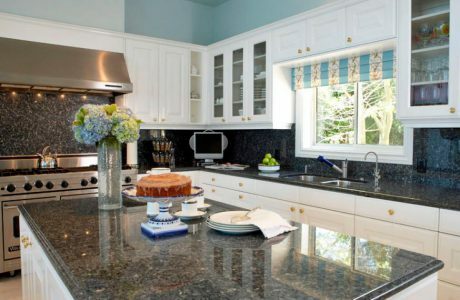 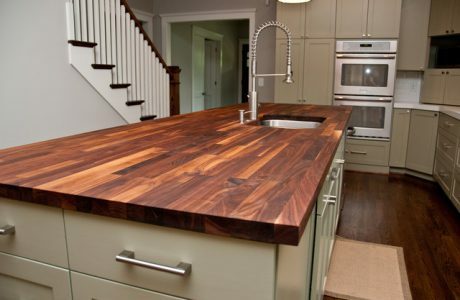 Below are some of the different choices you have for countertop styles. 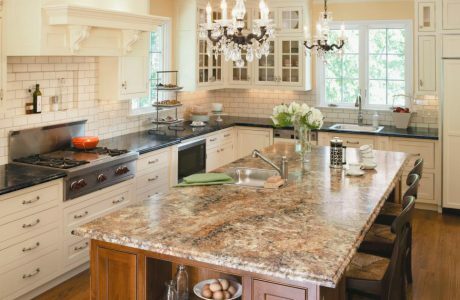 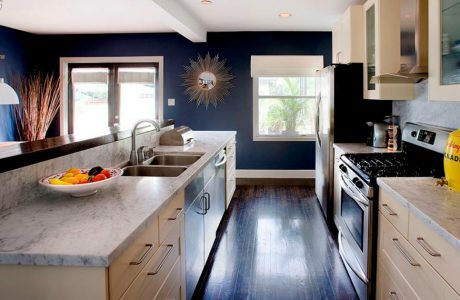 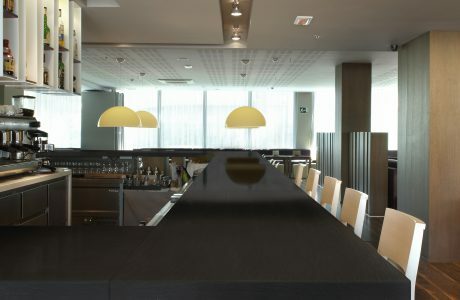 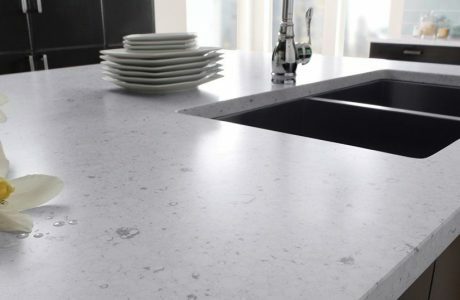 If the type of countertop you are looking for is not listed, or if you would like to discuss something specific, please contact us to discuss your next project!